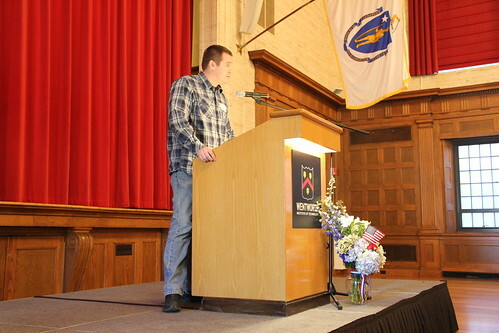 Watson Hall played host to the 11th annual Veterans Day Luncheon on November 8 to honor, thank, and remember veterans from Wentworth and the Colleges of the Fenway (COF) communities. 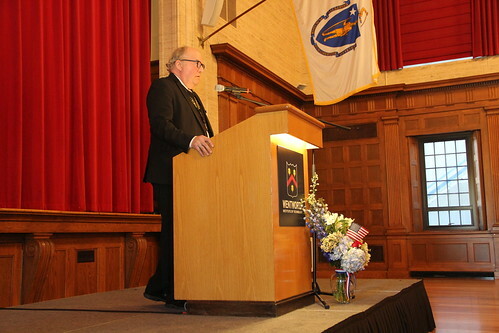 Wentworth alumnus Arthur Strafuss, FSCO ’84, Wentworth adjunct professor, and U.S. Navy veteran served as the event’s keynote speaker. 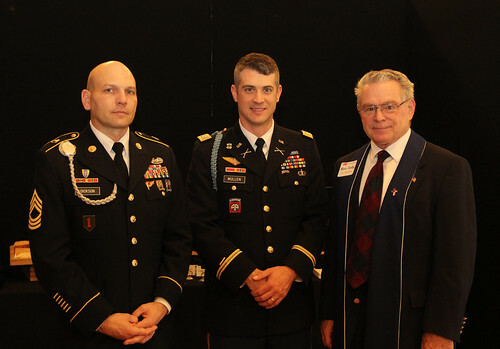 Assistant Professor and U.S. Marine Corp Cpl. Omair Zubairi was the event’s emcee. 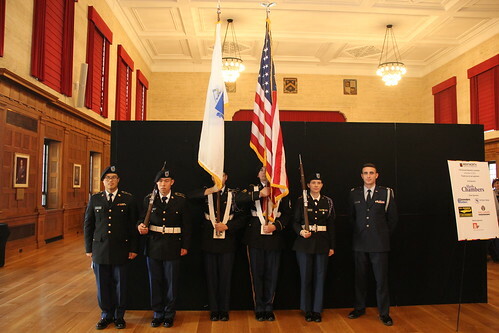 Army ROTC cadets from Wentworth and Northeastern posted colors, while members of the COF choir delivered the National Anthem. Also speaking were President Zorica Pantić, U.S. Army Inf. Sgt. 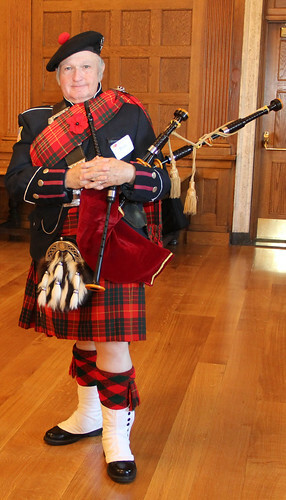 Sean Kennedy ’19, and retired Wentworth Professor Joe Schellings. Army ROTC Cadets Simon Chin Lee ’21 and Mary Jane Wilkerson performed the POW*MIA remembrance. 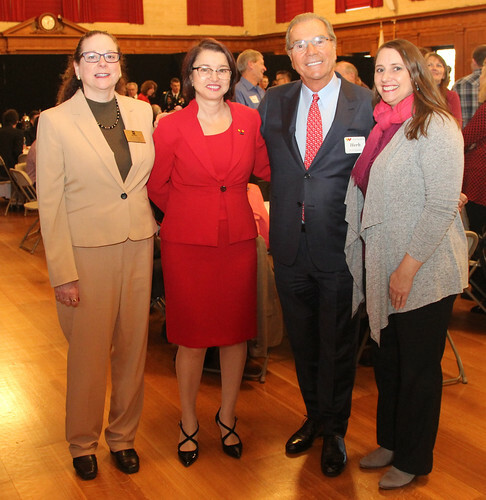 Select photos from the luncheon can be found below or at this link.